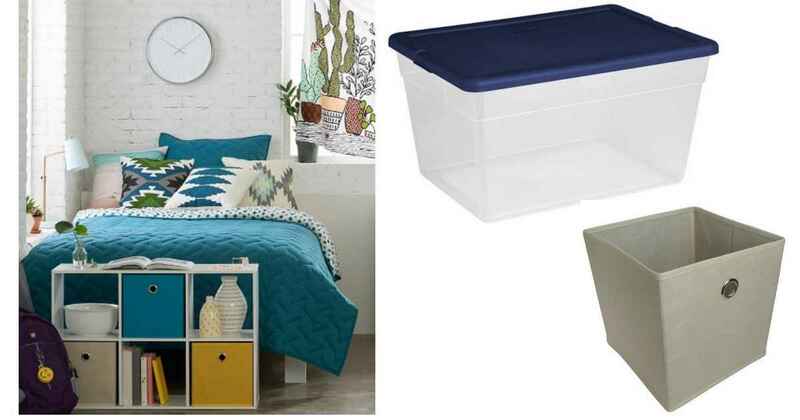 Get your home organized with these deals from Target! Right now you can combine Cartwheel offers and store sales to get good deals on storage bins, cubes, and more. These offers are valid through 1/6.